Yonkers Library card users have a 5 mp3 download limit per week. This is a completely free and legal way to access a collection of almost 3 million songs. The downloads on this site are all in the MP3 format with no DRM. Hoopla (Download & stream content) Click here for Apple app. Click here for Android app. Stream and download Movies, TV, Music Albums, eAudiobooks, eBooks, and Comics/Graphic novels. 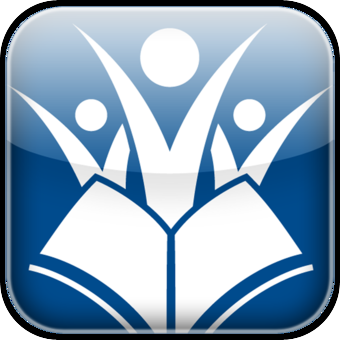 Type Westchester Library System as your library. Checkout 5 items per month. Expert-taught courses in photography, graphic design, business training, web and more. Share book titles on Twitter and Facebook. Search for libraries by name or through the map with integrated direction/navigation through Apple’s Maps program, hours of operation and phone number with dial. 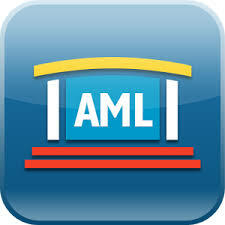 Store barcode and PIN for instant access to fines, checkouts and holds. Uses GPS to find libraries within a 10-mile radius of your location, then gives you free, unlimited access to their reputable, authoritative Gale online resources. Information from thousands of current magazines, journals, encyclopedias and more, it’s free and available 24/7. 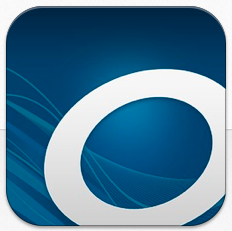 Search, checkout and place holds on ebooks and audio books in the Overdrive Catalog. Download content direct to the device (eliminates the need to connect device to PC). Listen to and read downloaded titles. Early return now available on certain devices. 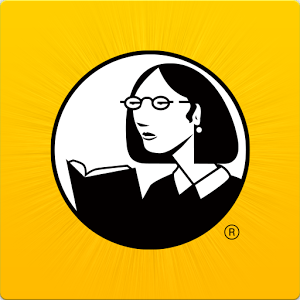 Create accurate MLA, APA, and Chicago style citations in seconds by scanning a book bar code or by typing the name of a book. 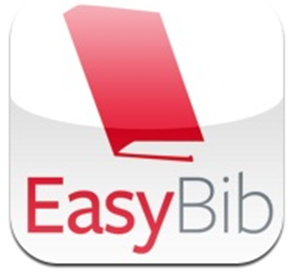 Email your citations and then export your citations to EasyBib.com.